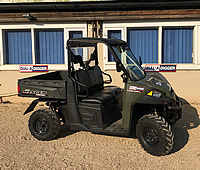 Dial a Digger offer our Polaris all terrain vehicles for hire. 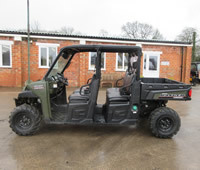 Our 6 seater ATV has a diesel engine and is suitable for on and off road. 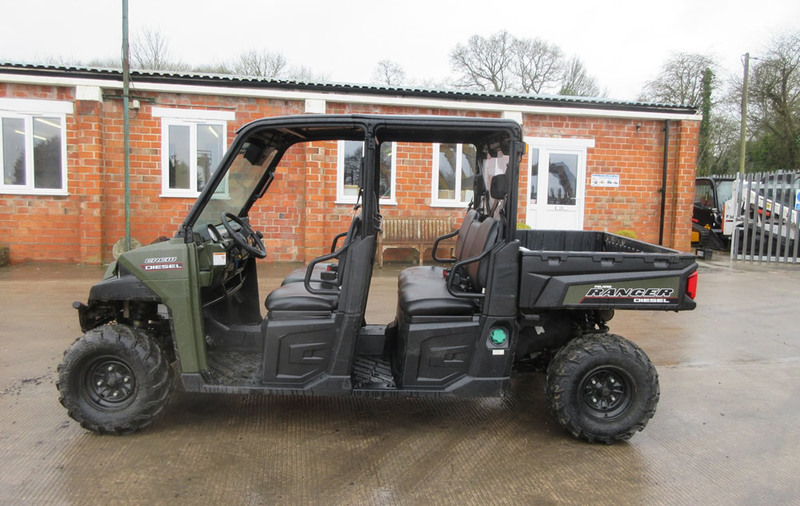 Our 2 seater ATV has a diesel engine and is suitable for on and off road.